It suits political discourse for South African politicians to highlight global tables which show the country has the second highest income inequality on earth (only poor little Lesotho is worse). That’s a shame. Because with 17 million SA citizens on social grants and many of the wealthy having emigrated, progress on rectifying its woeful GINI index must have been considerable. Especially when compared against its African peers. Unfortunately, we’re unlikely to hear much about this anytime soon. Not least because official data is horribly outdated. The CIA’s World Factbook, for instance, draws SA’s estimates from 2013. That’s hot off the press compared with the continental counterparts SA is nowadays quite rightly being compared with. And against logic suggests it should now be ranking pretty well. Take Angola, where a new president is busy exposing the massive excesses of a 38 year presidential kleptocracy. This country’s data on the CIA table is “estimated” from 2008 – at which point neither the oil boom nor worst excesses of the Dos Santos dictatorship had arrived. Ditto Gabon, where poverty is endemic except for a wafer-thin palatial elite created by its oil boom and over half a century of Bongo family rule. This country’s data is drawn from 2005. 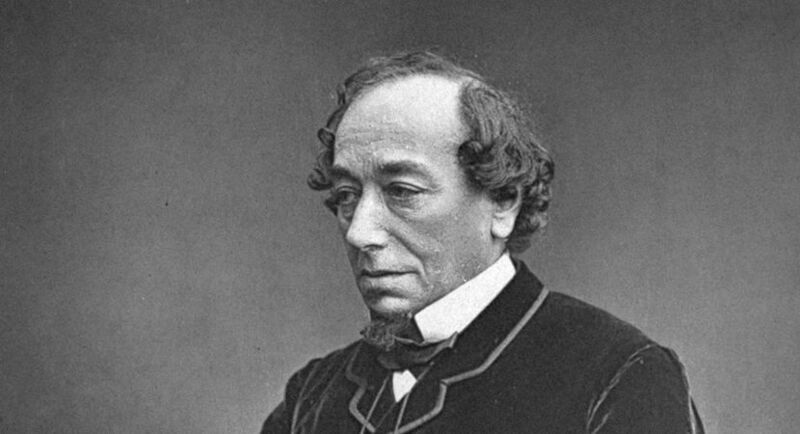 Almost 150 years ago, British Prime Minister Benjamin Disraeli warned us about “lies, damn lies and statistics.” Especially when they’re used to prove a political (or academic) argument. In that respect, nothing has changed.